Dhaka, 06 Nov, Abnews: Forget about vitamin A pills. 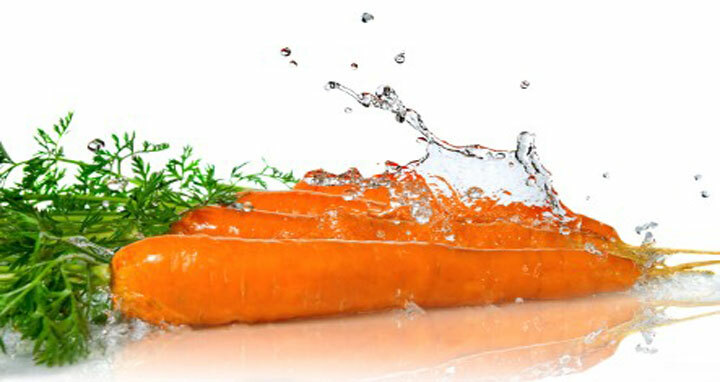 Carrots provide vitamin A and a host of other impressive health benefits including beautiful skin, cancer prevention and anti-aging. Learn how to reap the benefits from this crunchy powerfood.